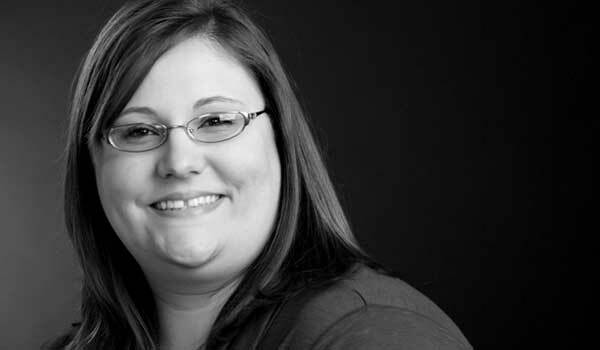 With six years at Paulsen, Nikki is an accounting whiz who helps keep the numbers adding up and balancing out. She enjoys the challenge of accounting, which she likens to solving puzzles. Nikki has a degree in business administration from Colorado Technical University in Sioux Falls. Prior to joining Paulsen she was assistant manager for 11 years at DD Inc., in Sioux Falls, a retail food service outlet, where she handled multiple responsibilities.